Printers produce color by using a four color process: Cyan, Magenta, Yellow and Black (K). Digital screens produce images using three colors: Red, Green and Blue.To prepare for a printing application, RGB files and Pantone colors need to be converted to CMYK at some point. 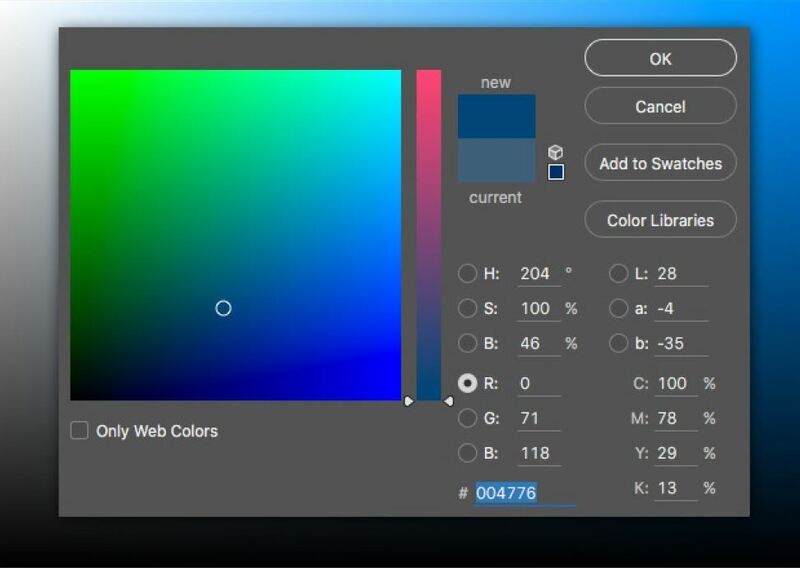 Most designers, wishing to maintain control of their color images, will do the conversion themselves and adjust the color to where they want it. Converting to CMYK should be done as the last step – whether it’s by the designer or the printer. Think of it this way – CMYK deals in pigments (i.e. inks); RGB deals with light (i.e. monitors). You have to know the requirements of your medium to know which to use. The ppi within image resolutions stands for pixels per inch. The higher the ppi, the more clear and refined your image will be. 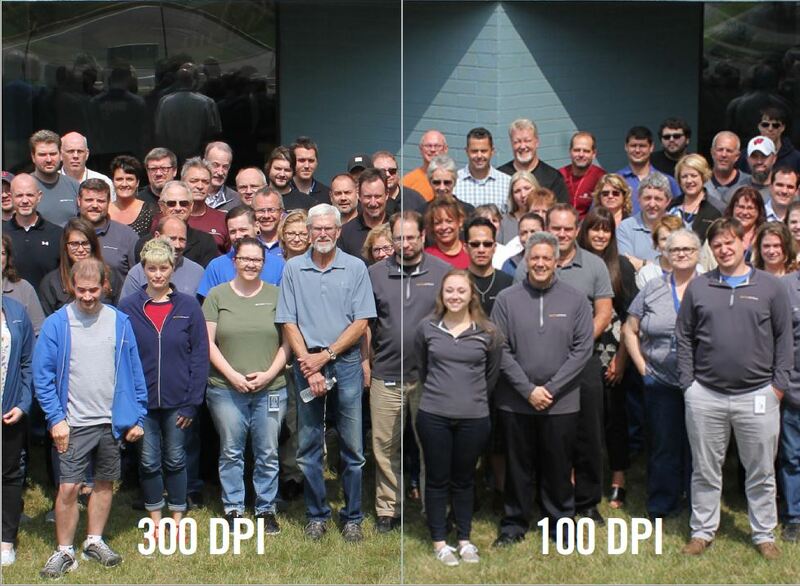 Standard printing (offset and digital) like brochures and business cards are viewed at a closer distance, so images should be sized to 300 ppi in those instances. 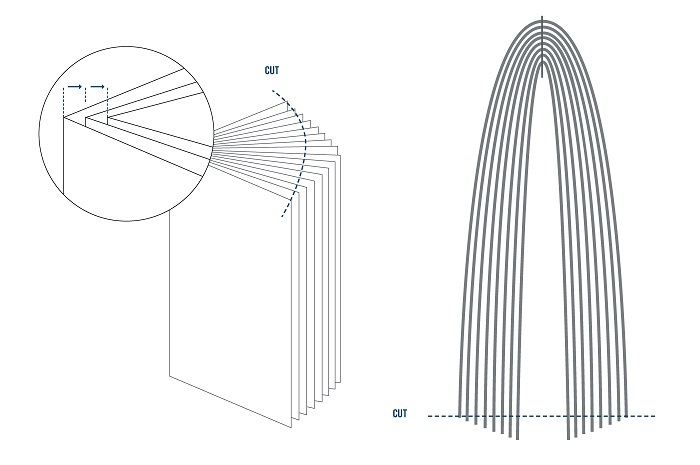 Wide format printers use a much larger dot during the printing process and graphics are typically intended to be viewed from a distance, so 150 ppi (at actual size) is all that’s required in wide format applications. Anything over 150 ppi creates an unnecessarily large file size and does not improve reproduction quality. When designing for large format, it’s recommended to supply artwork in vector format when possible. 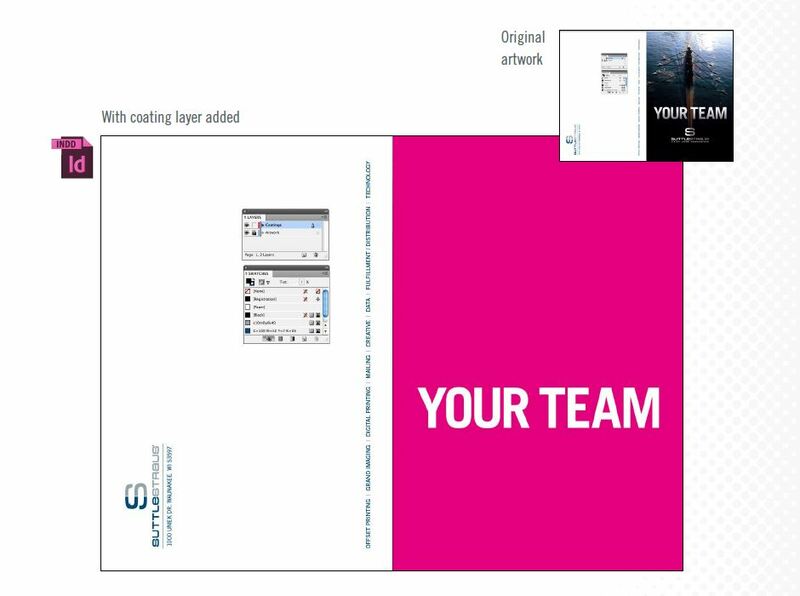 This allows your artwork to scale to any size without losing quality. If you want your artwork to go all the way to the edge of your piece, you need to include bleed on your file. To achieve this effect, your piece will be printed on an oversized sheet, then trimmed to size. 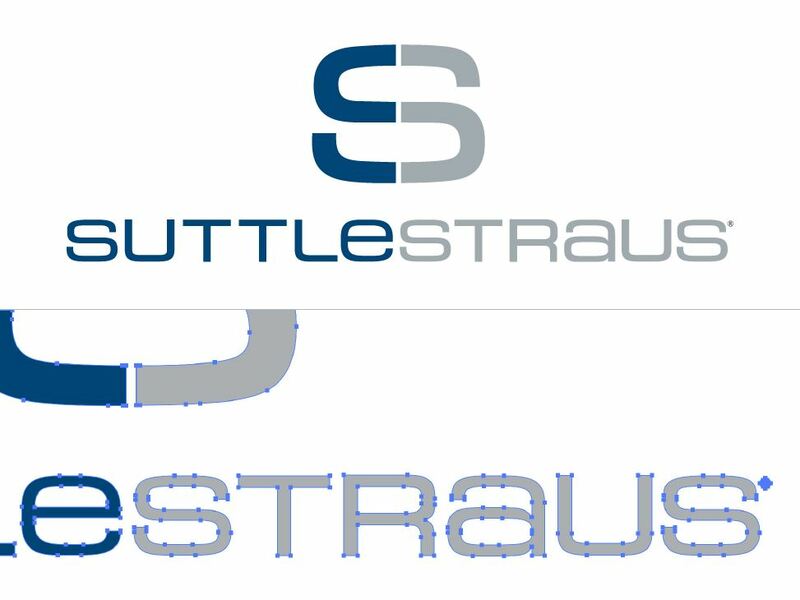 In essence, you’re providing more image than is necessary beyond your page size with the intentions of trimming off excess image during the finishing process. Learn more about how to add bleeds. For wide format wall applications (typically wallpaper or vinyl), include 3” of bleed all the way around. This will ensure coverage if your measurements are slightly off. A separate layer should be added to art files to indicate where coatings or spot inks should be applied. The layer should also be labeled “coatings” or the name of the specialty ink, so it’s clear to the printer what each layer represents. A spot color should be named the same as the layer to provide clear direction. 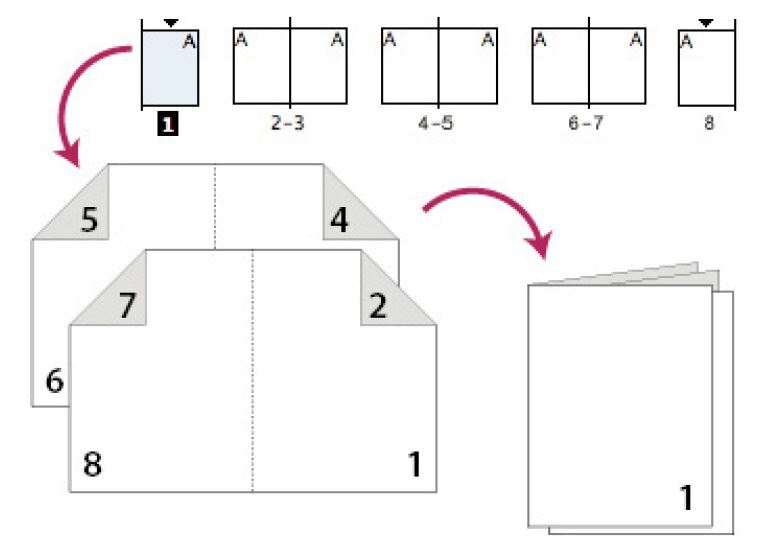 When creating a stitched booklet, pages must be in increments of 4. You also have to account for the “creep” that occurs when pages are stapled together. The open ends will be trimmed off to create a proper book, so make sure you create a safe zone for artwork that doesn’t reach too close to the edge of the page. Page numbers in the corners are often too close for comfort and risk being cut off. If you’ve followed all these guidelines, you’re ready to create your Print-Ready PDF, which is our preferred method of file submission. Download the eGuide about how to do this in our Client Tools section of our website. Other considerations for designing an interior space can be found here.